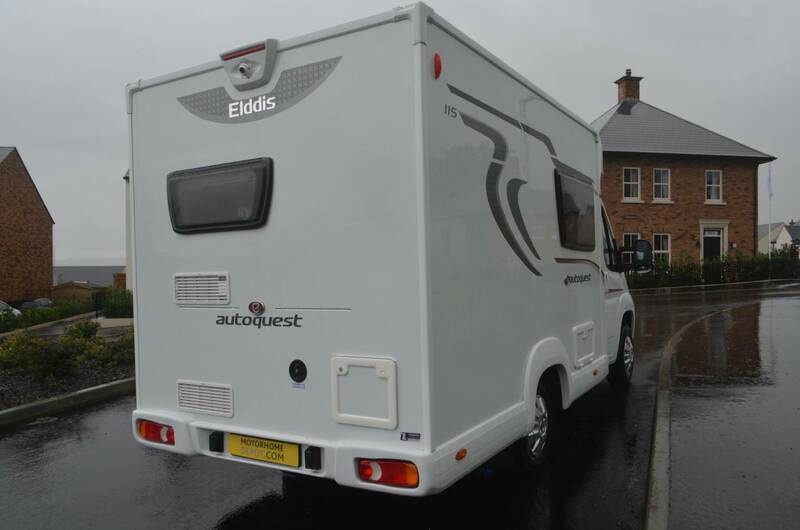 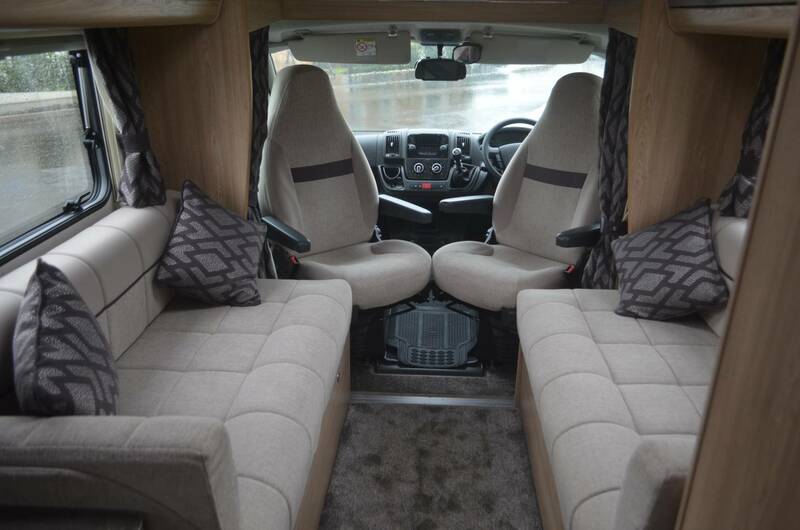 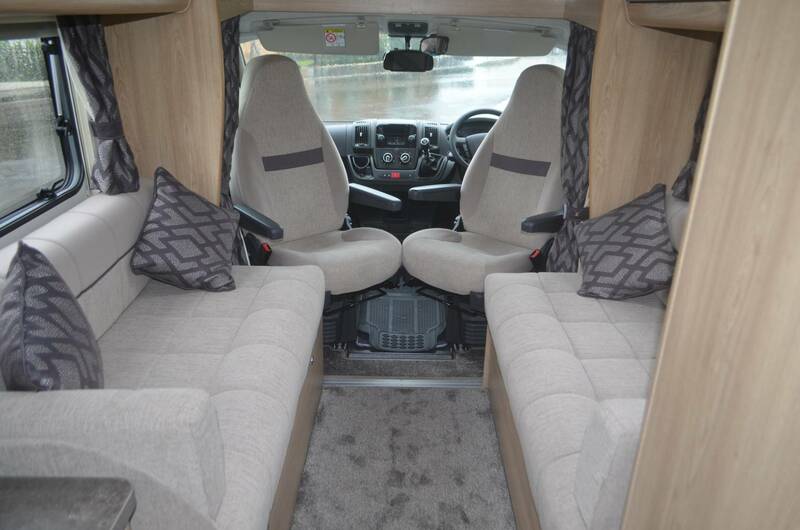 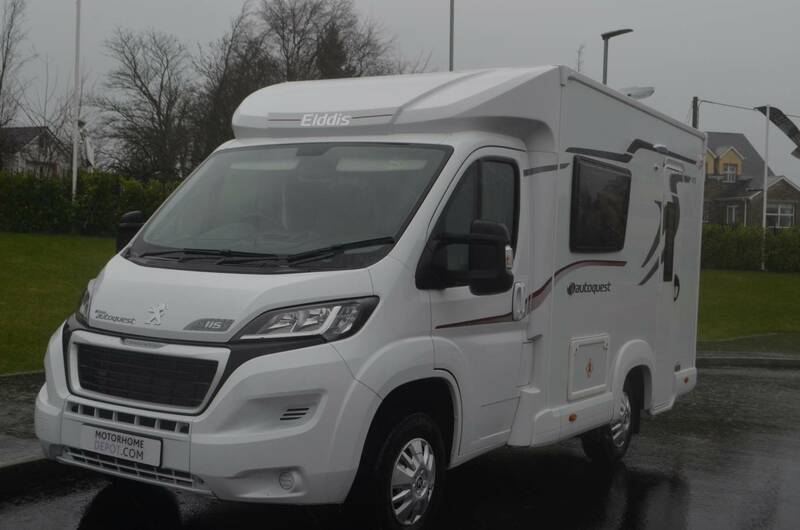 2018 ELDDIS AUTOQUEST 115 FOR SALE. 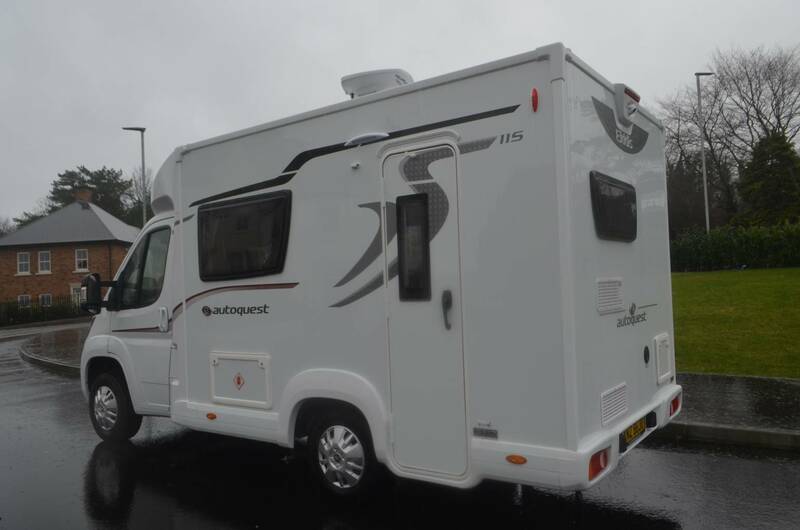 Sixteen months manufacturers warranty still available with this motorhome. 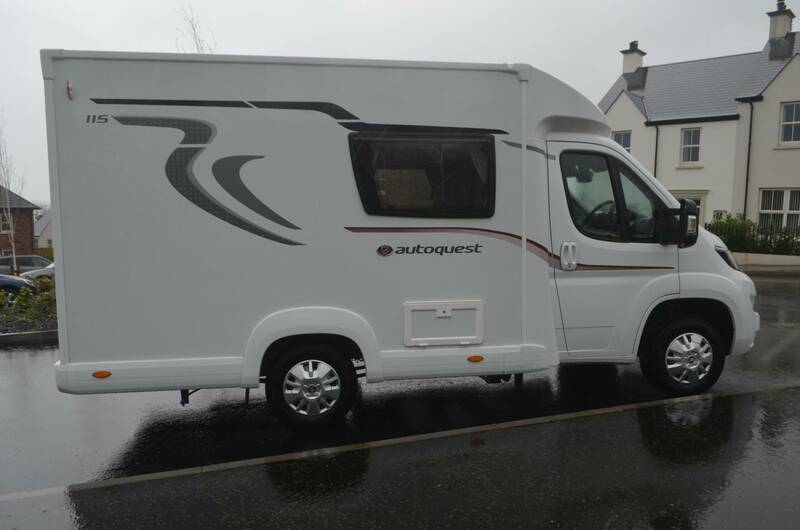 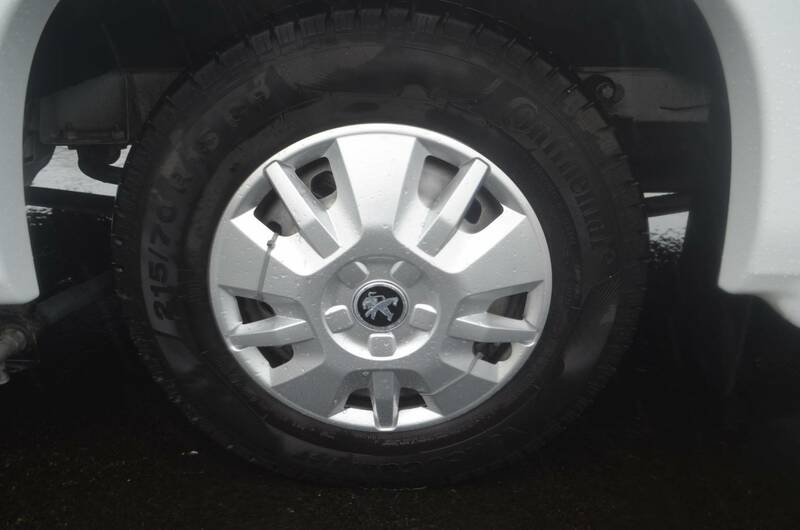 Based on a Peugeot boxer chassis with a 2.0L 130bhp hdi engine and six speed manual gear box. 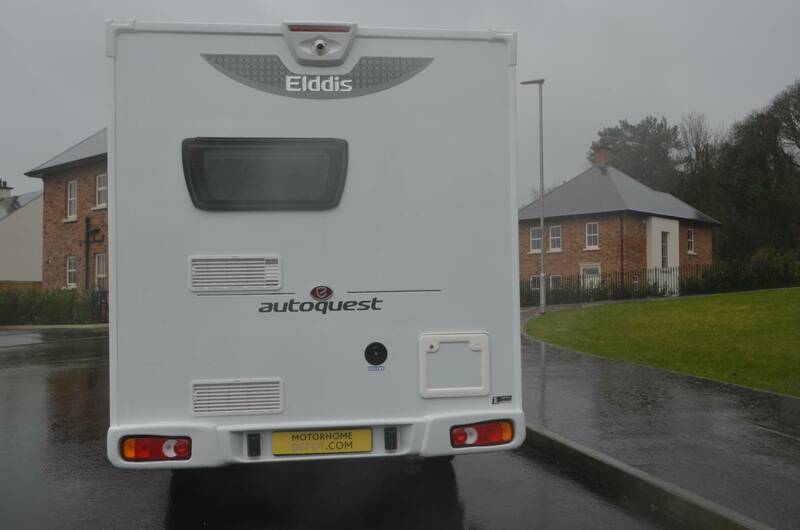 Presented in excellent condition throughout with 3079 miles on the clock. 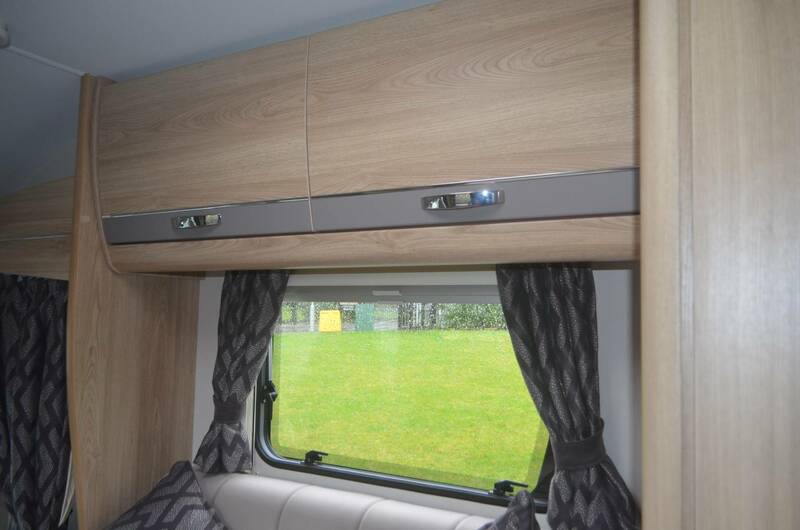 Compact two berth motorhome weighs 3300kg, length 5.7 metres and width 2.2 metres . 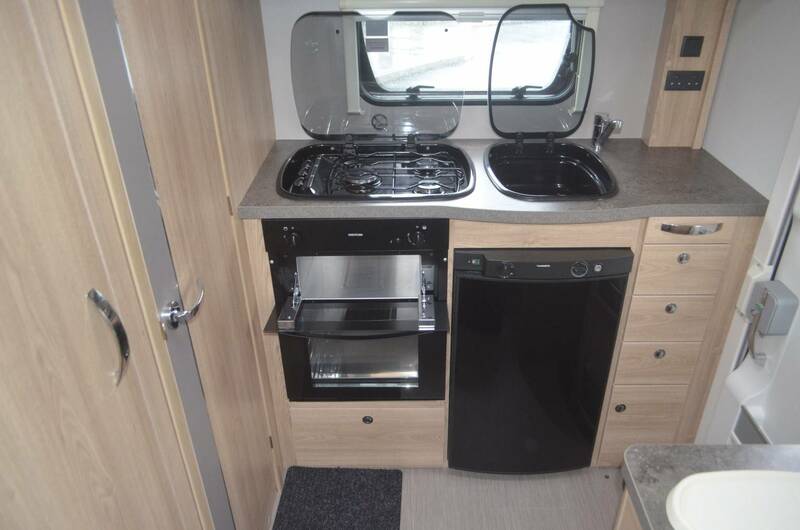 This low-line model has a spacious end kitchen with full sized cooker, three gas burner hob, grill, three way Dometic fridge, freezer compartment and sink. 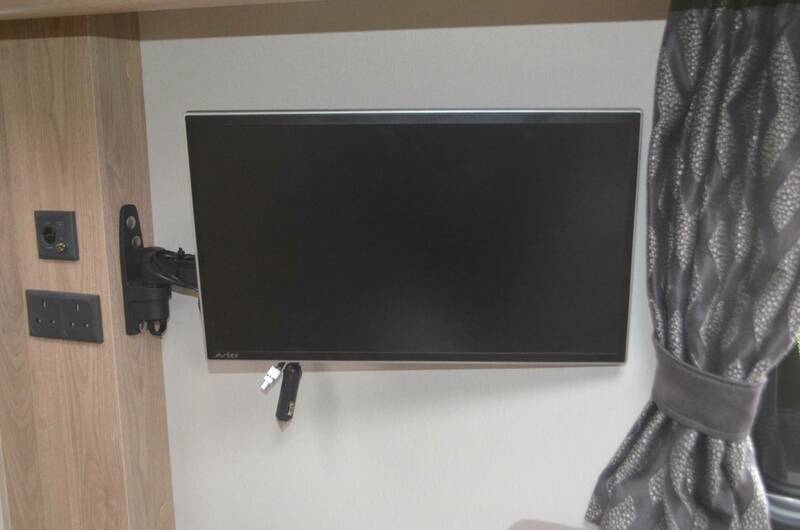 Your washroom is a comfortable size with toilet, wash hand basin and shower. 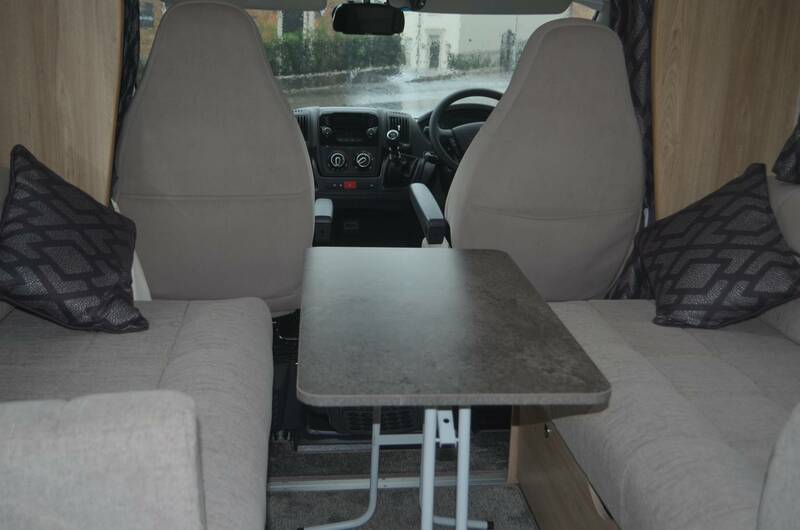 Dining area is spacious with a generous parallel lounge that converts into a large double bed or two single beds. 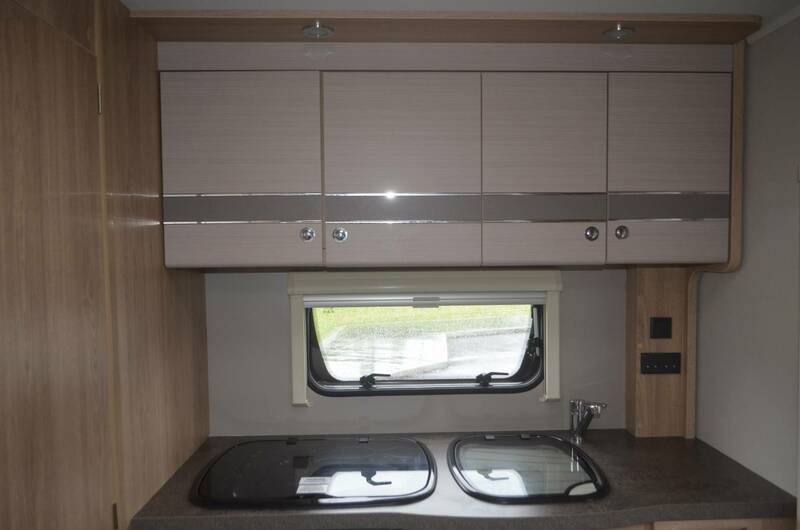 Plenty of storage situated throughout the habitation area. 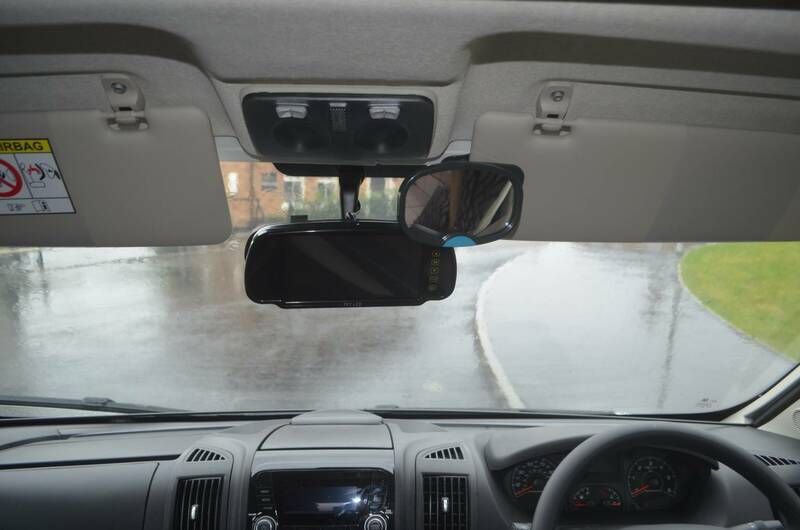 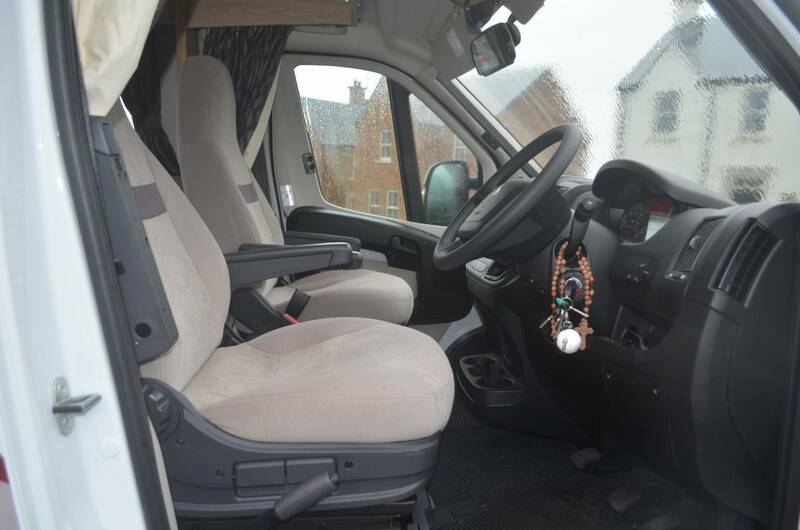 Up front the cab area has swivelling height adjustable captains chairs, digital radio, reverse camera, power assisted steering, cruise control, cab air con and black out blinds on the windows. 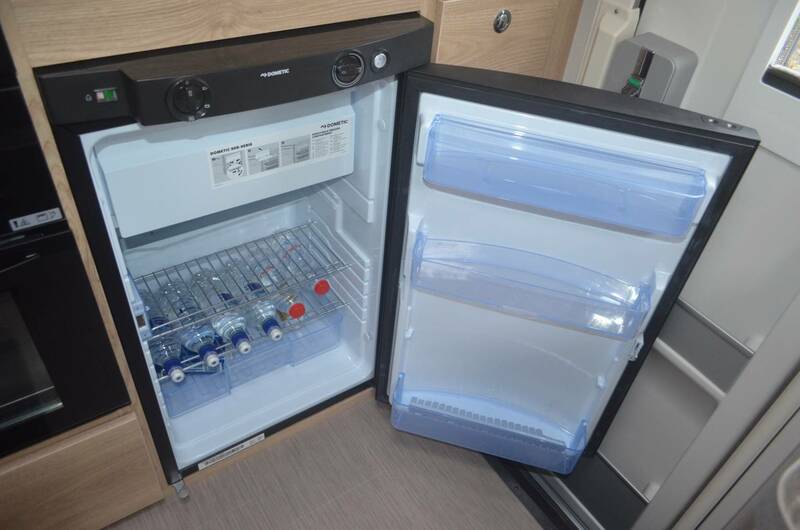 The Whale heating system runs on gas and electric. 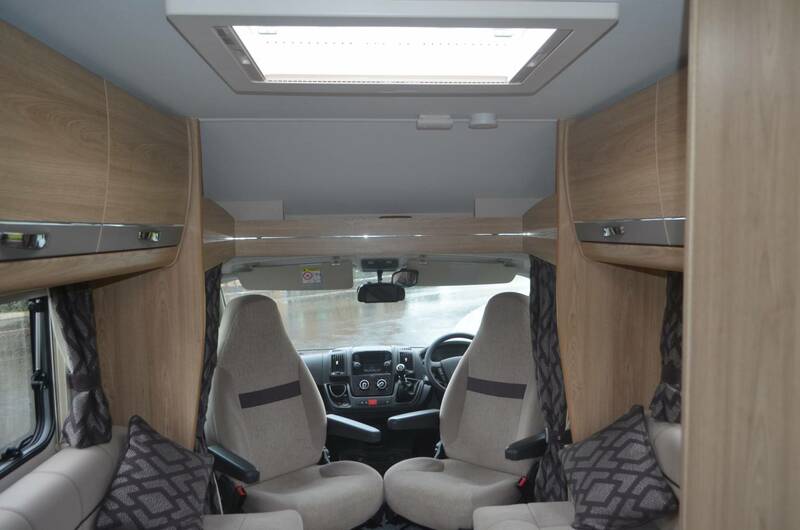 Led lights throughout the habitation area.